Perfect smiles rarely come naturally. Most of us need a little help in clearing up alignment issues, gaps, and spacing problems to get the beautiful smiles we’re looking for. And let’s face it: Having your teeth straightened can make a huge difference, not only in the way your smile looks to others, but also in the way you feel about your appearance. Straight teeth and a beautiful, healthy-looking smile are major confidence boosters. 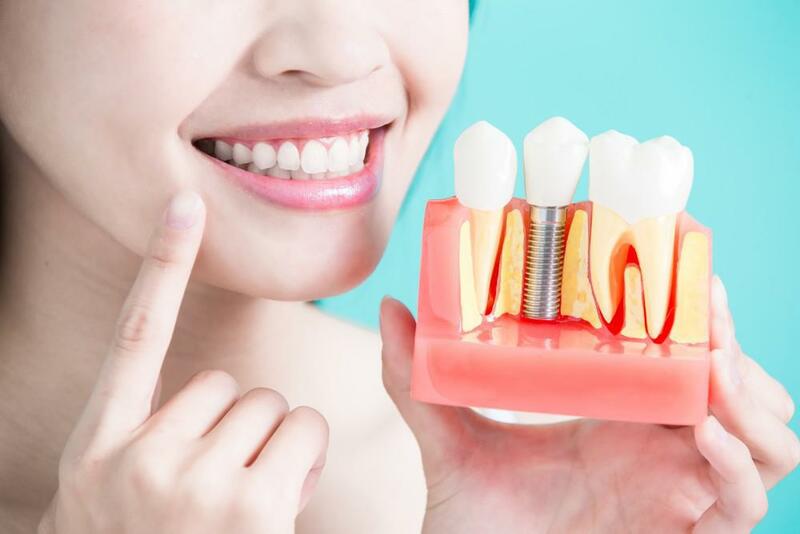 Plus, straighter teeth are just easier to care for, which means your risks for tooth decay, gum disease and bite-related problems like temporomandibular joint disorder are also decreased. Those are reasons why you should have your alignment issues corrected. The next question is whether to opt for innovative Invisalign treatment at A Beautiful Smile Dentistry or to stick with traditional metal and ceramic braces. Here are three major ways Invisalign differs from braces — and offers clear advantages over traditional orthodontic treatment. One of the most important fact that we choose Invisalign over traditional metal braces should be for better gum health. At A Beautiful Smile Dentistry, we found that because these invisible aligners are removable, it enables you to continue in taking better care of your teeth and gums. Metal brackets with wires often have small voids that will trap food, plaque and bacteria. and the only way to keep them clean is by threading floss through wires and with special brushes that can bypass the bracket-wire network. This resulting in often gum inflammation during metal braces treatment. In contrast, from our 15+ years of using Invisalign, we’ve noticed a significant contrast in patient’s ability to improve and maintain better gum health. Recently a study published by University of Florida concluded that “Periodontal health of patients using Invisalign can actually improve during treatment.” In this study, both gum pocket depth and bleeding were reduced on patient using Invisalign. 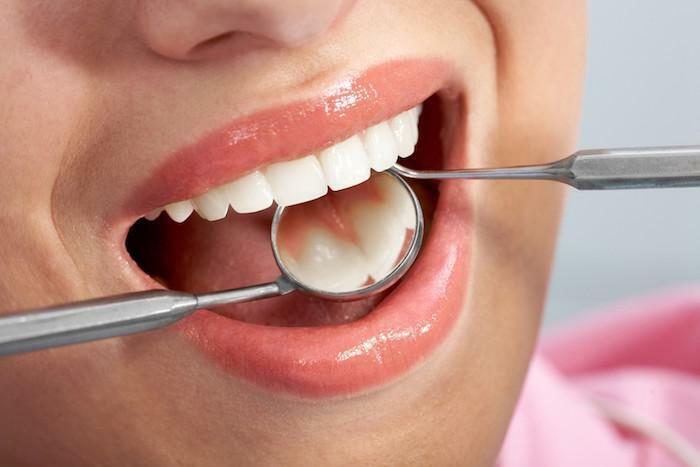 Gum and periodontal diseases are caused by bacteria that form plaque on your teeth. This is a serious problem that affects may adults. 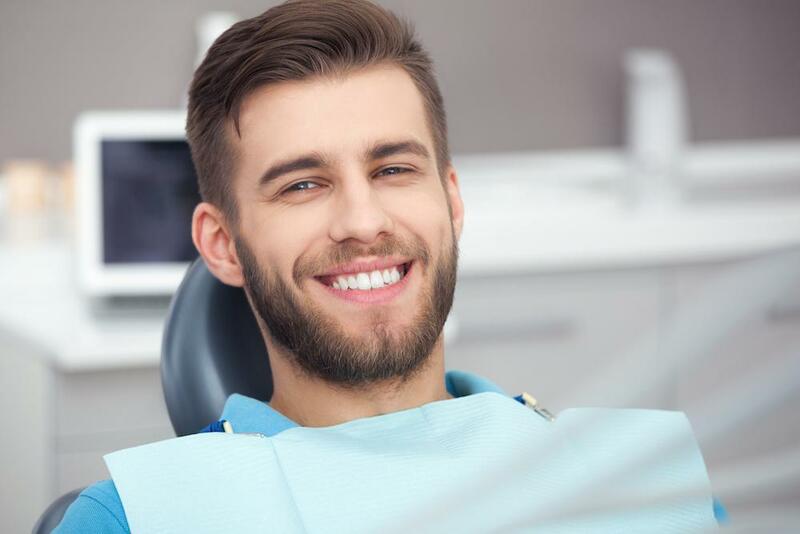 This plaque will eventually not only damage your gums, but also the soft tissue and bone that support your teeth, which will ultimately result in loss of teeth. In addition, these bacteria have also demonstrated serious health related problems such as stoke, heart disease, diabetes, and Alzheimer’s disease. The best defense again gum disease (periodontitis) is to perform good daily cleaning and flossing that will keep plaque from building up. Invisalign’s clear design is probably the biggest, or at least most-recognizable, benefit from a patient’s point of view. While traditional metal or ceramic braces can make you feel self-conscious throughout the entire course of treatment, Invisalign’s clear aligners are almost completely invisible while you’re wearing them. In fact, you’d have to get up really close and pretty much stare at someone’s teeth to tell if they’re wearing Invisalign aligners, and even then, you still might not be able to tell. 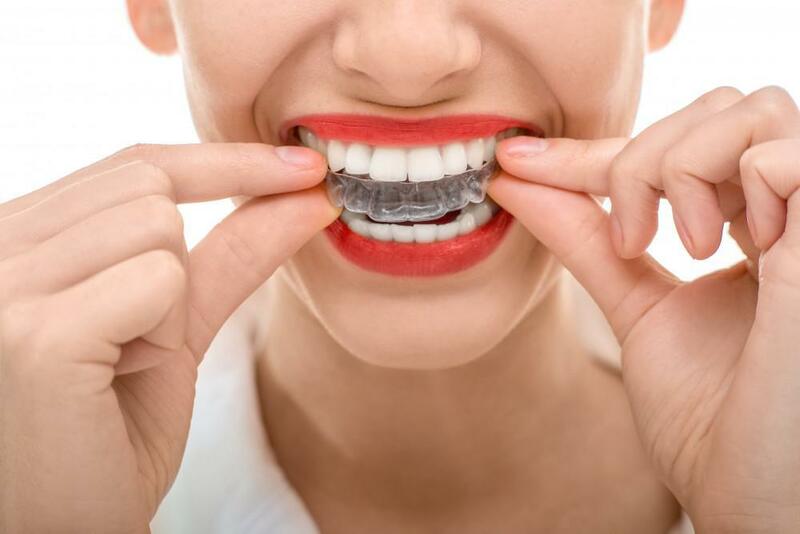 Not only are the aligners made of clear plastic, but they’re also designed to closely follow the contours of your teeth, making it even harder to see them when they’re in your mouth. That custom design also helps the aligners work more quickly compared to traditional metal and ceramic braces, which means you could complete treatment in significantly less time with Invisalign. Invisalign aligners aren’t just clear. They’re also completely smooth. Unlike traditional braces, there are no sharp wires or brackets to irritate your lips and cause sore spots. In fact, the aligners are so comfortable, you probably won’t even be aware you’ve got them on. The clear plastic also helps exert continual pressure on your teeth, helping them shift into their proper positions gradually. Invisalign won’t interfere with your lifestyle, unlike regular braces, which need to be tightened pretty much every month during treatment, and sometimes more frequently. Not only does that mean you have to fit a lot of office visits into your schedule, but you’ll also have a lot of discomfort after those monthly adjustments. With Invisalign, you’ll visit us less often — typically about once every six weeks — just to make sure your treatment stays on track. There are no painful adjustments to worry about. When you have traditional braces, one of the first things you’re warned about is not to eat certain foods, including foods that are chewy, gooey, hard, or crunchy. That means no popcorn, bagels, chewy pretzels, caramels, apples, or corn on the cob — just for starters. That’s because these foods can either break your wires or get stuck in your brackets, necessitating a trip to your orthodontist to have repairs made (which is both time-consuming and costly). And when it’s time to brush and floss your teeth, you have another hassle to deal with. Traditional braces require that you learn and practice special techniques to clean around those wires and brackets, so that you can effectively remove plaque and tartar that can cause gum disease. It's not an easy task. With Invisalign, the solution is simple: You simply remove your aligners before you eat, which means you can enjoy all the foods you love without any restrictions. You also can easily remove your aligners when it’s time to brush and floss. There are lots of reasons why Invisalign has become such a popular alternative to traditional metal and wire braces, and with versions for adults and teens, there’s almost no reason not to consider this innovative, state-of-the-art option for straightening your own teeth. To find out more about Invisalign treatment at A Beautiful Smile Dentistry and whether it’s the best option for your treatment goals, book an appointment online today.